David J. Colligan is a partner and focuses his practice in the areas of corporate and business law, Angel financing, startup formations, International law and Natural Resource Law including Timber and Oil and Gas Law. As a young lawyer, his strong background in commercial business matters and contracts led him to develop a clientele involving successful entrepreneurs and other closely held business interests. His experience with entrepreneurs and their growing companies resulted in him joining Western New York Venture Association where local companies raise angel capital to fuel the growth of their companies, and in 2004 he was invited to join the Board of the Western New York Venture Association on which he now serves. Mr. Colligan is a trustee for The Ralph C. Wilson, Jr. Foundation, a grant-making organization, dedicated primarily to sustained investment in the quality of life of the people of Western New York and Southeastern Michigan. As a result of Mr. Colligan’s avocation of maple syrup making he began to educate himself on trees and forestry matters. He began to lecture extensively on natural resource law issues, wrote many articles on legal issues related to timberland owners such as timberlands and oil and gas law in such magazines as Forest Owner, the magazine of New York Forest Owners Association; Tree Farmer, a magazine of the National Woodland Owners Association, and authored an article entitled “Forest Land Taxation in the New Millennium: Stewardship Incentivized” which appeared in the Denver University Law Review, Volume 78, No. 3 in 2001. Through these efforts, he successfully converted his hobby into an important area of practice for the firm. In 2014 he was named a director of Northern Woodland. The firm’s expanding timber and forestry law practice caused Mr. Colligan to establish a website dedicated to the legal issues surrounding forest land ownership and timber production that can be reached at either www.forestrylaw.com or www.timberlaw.com. The site contains useful information regarding matters of interest to persons involved in timber and forestry. Mr. Colligan’s timber law practice has continued to expand and he was invited to speak at an international timber law investing seminar held in the financial district of New York City in December of 2006 on the topic of “Multiple Revenue Sources from Timberland”. As a result of representing a diverse and extensive landowner clientele, Mr. Colligan’s practice has expanded into all areas of natural resource law including oil and gas leasing, FERC hydroelectric relicensing, windmills and mining. Mr. Colligan’s community service has been extensive. He is a founding trustee of the Buffalo City Honors foundation. 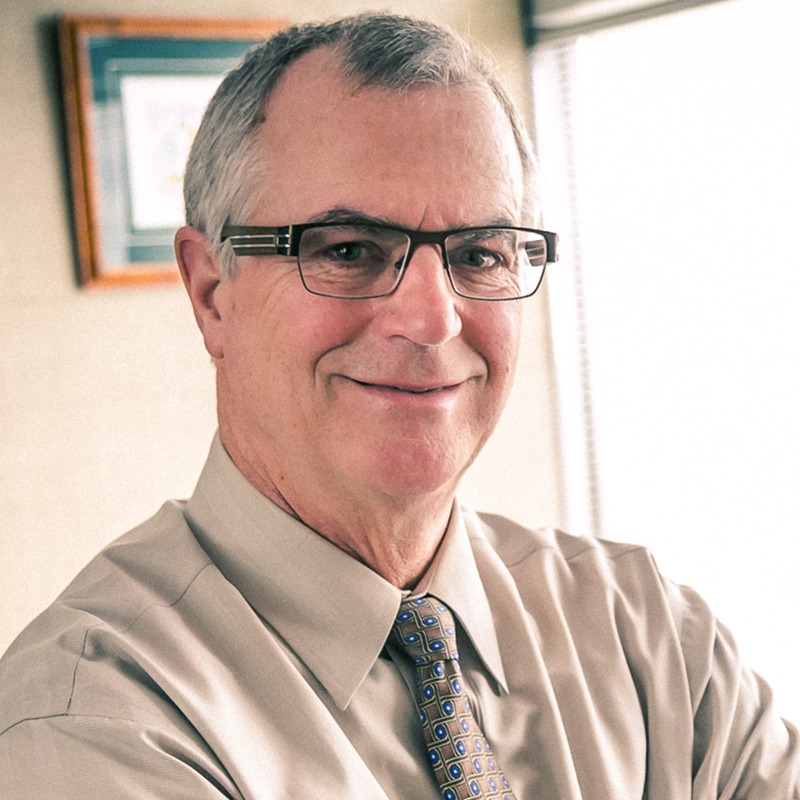 Mr. Colligan is currently on the board of directors of the Erie Canal Harbor Development Corporation, the state-appointed agency entrusted with developing Buffalo’s downtown waterfront. He is subcommittee chair of the Outer Harbor subcommittee which is seeking to re-energize and beautify over two linear miles of waterfront land along Buffalo’s outer harbor. He was a director of the Buffalo Green Fund and chair of the Reforest Buffalo effort. He is past chair of the Buffalo Olmsted Parks Conservancy, an organization dedicated to preserving and restoring Buffalo’s Olmsted designated parks, the first Olmsted Park System completed in this country. He is also a board member of the Western New York Venture Association working on a subcommittee to try to regionalize angel investing strategies. He is past Chairman of the Board of Launch NY, a venture development organization that assists startups in preparing for rapid growth and capitalization. Mr. Colligan also served as co-chair of Re-Tree WNY, a coalition of groups formed under Keep Western New York Beautiful Inc. to help Western New York recover from the October 13, 2006 snowstorm which devastated the tree resources in many of the communities and towns of Western New York. Mr. Colligan’s community services have been well recognized. In 2002 the Buffalo News named him a “Citizen of the Year” in recognition of his efforts to reforest the City of Buffalo. In 2003, Mr. Colligan received the prestigious “Heiberg Memorial Award” for an outstanding contribution to the fields of forestry and conservation in New York State given by the New York Forest Owners Association. Re-Tree WNY received the 2008 National Arbor Day Foundation program award that Mr. Colligan accepted in Nebraska City, Nebraska on April 26, 2008.